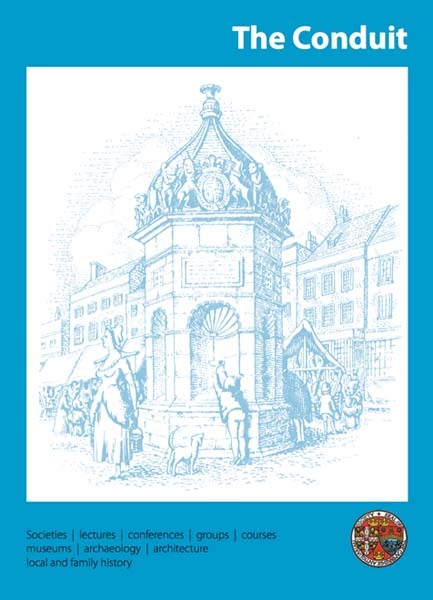 The Society publishes its own resources and makes available those published by others where the content may be of interest to those seeking to understand more of Royston’s history. and should include the apprioriate amount for postage and packing. 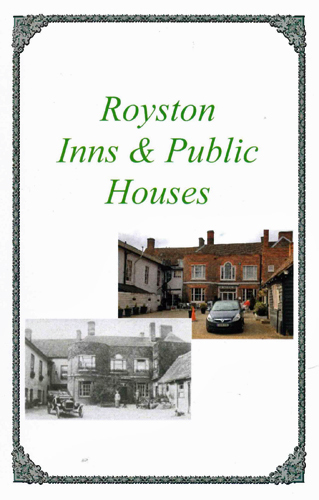 Royston and District Local History Society publishes a number of resourcess of local interest as part of its mission to promote and safeguard Royston’s history and environment for future generations. 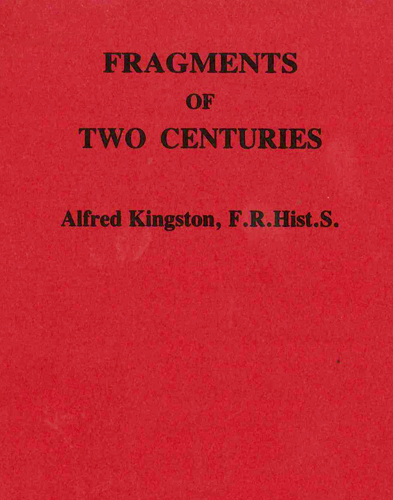 The Society also holds the copyright of the books by the late Alfred Kingston F. R. Hist. S., a local historian who lived in Royston from the 1870s to the early part of the 20th century. 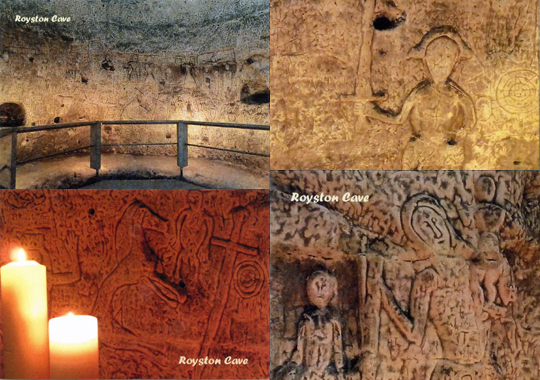 Royston Cave is a grade I historical monument hidden almost 30 feet below the streets of Royston close to where the ancient roads Ermine Street and the Icknield Way intersect. 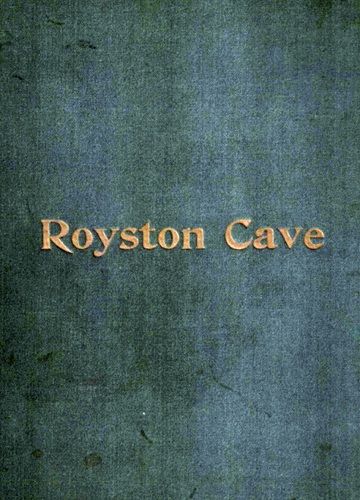 We may never know the whole story of the Royston Cave but this DVD will give you a glimpse into the past and give you plently of food for thought. 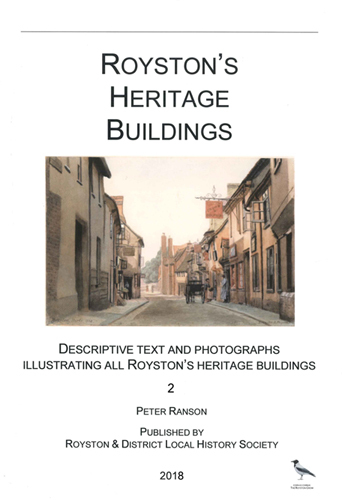 An updated edition of the book originally published in 2017 which describes the buildings of historical importance in Royston, Hertfordshire. 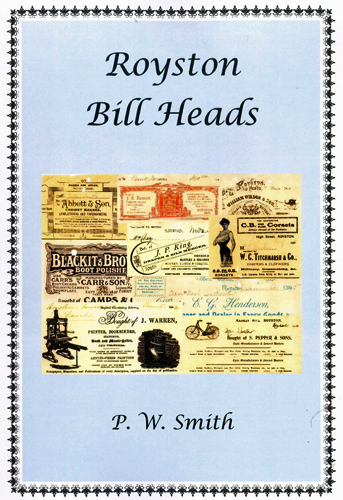 A fascinating collection of bill heads from Royston businesses from 1776 to 1914. Letter and interviews from 1914-15 researched and compiled from Royston’s local newspaper, The Crow. 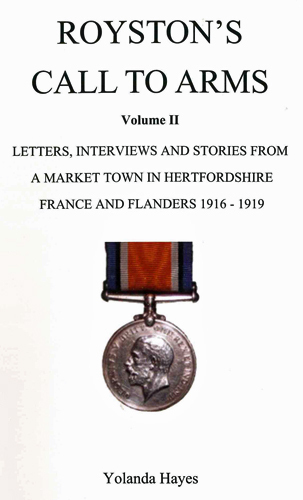 Letters, interviews and stories from a market town in Hertfordshire. 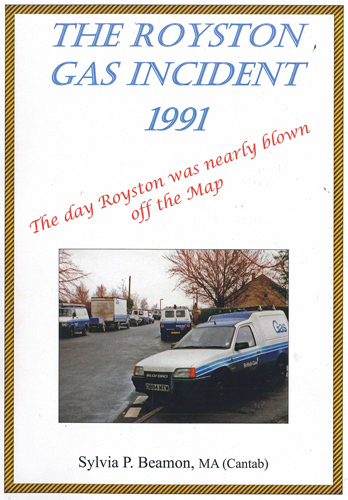 The day Royston was nearly blown off the map. 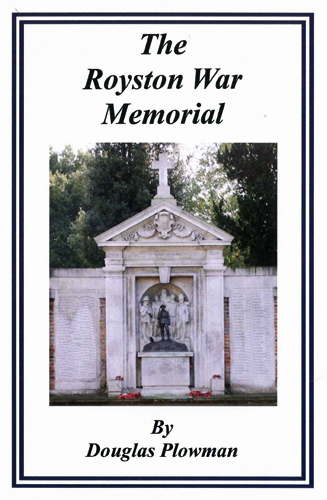 A description of the military service of each soldier appearing on the Royston War Memorial. 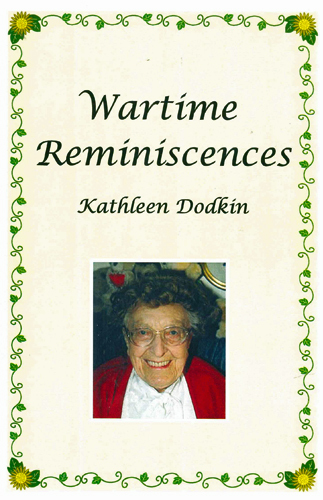 Kathleen Dodkin was a long-term resident of Royston and these are her reminiscences of her time in Royston during WWII. 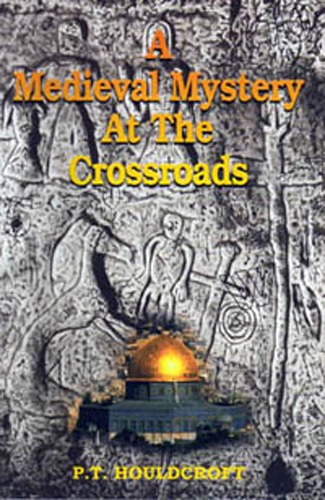 First published in 2005 - Second edition 2016. 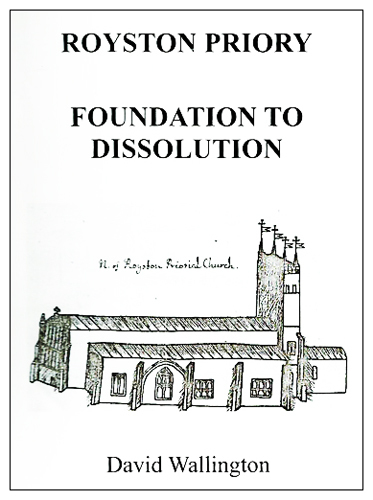 The story of Royston Priory from foundation to dissolution and to the present parish church of St John the Baptist.
" .... I hope that this miscellany will be of interest to my fellow townspeople, whether of long residence or newcomers, and to visitors. 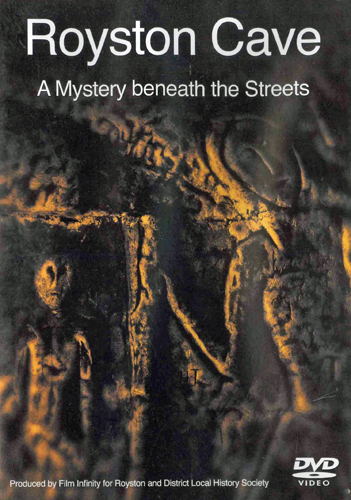 Parts 1 and 2 are updated versions of a series of articles that appeared originally in ‘Across Royston’, the magazine of Royston St. John the Baptist Church. Part 3 includes a similar series plus items that appeared in ‘The Listing’." Approx. 55 public houses are known to have existed in the town, and this book identifies and describes as many of them as possible. Traditional inns have been included, as well as public houses and beer houses, but licenced hotels and restaurants have been excluded. For each house, the licensees have been listed where known. An account the historical background tom the Blue Plaques in the town. 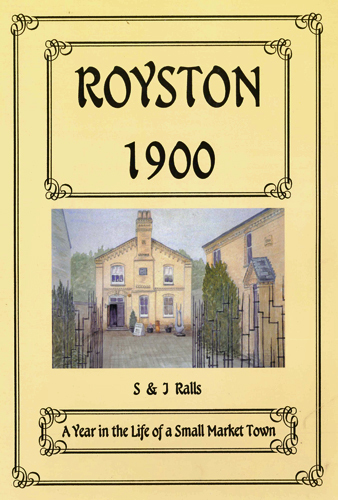 This book takes a look at a year in the life of the people in Royston in 1900. The first section covers events, both national and world-wide and examines their effect on a small market town. The second section deals with specific activities in the town, on a month by month basis, in the year 1900, making extensive use of local newspaper archives. 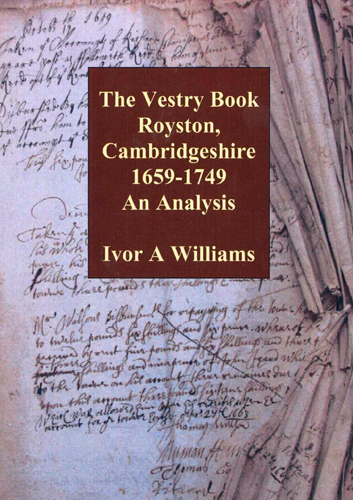 This book is an analysis of the Vestry Book, a record of the meetings of the officers of the parish in the Church Vestry. 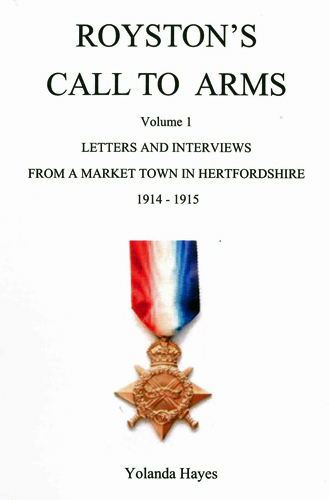 It contains full details of all the residents of the town mentioned in these records. A reprint of of the book published in 1906. Includes a brief memoir of the late Joseph Beldam, FSA. 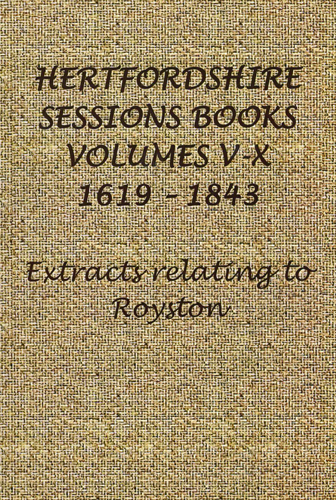 Extracts relating to Royston from 1619 to 1843. 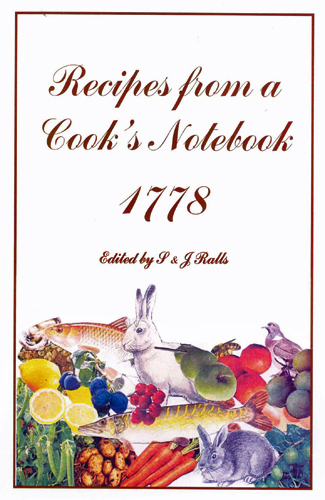 This book reproduces over a hundred recipes, handwritten by a cook(s) around 1778. Publications available from sources other than the Society’s publishing subcommittee. Many of these can be found at the Cave Art and Bookshop, 8 Melbourn Street, Royston (adjacent to the Cave) as well as the Royston and District Museum and Art Gallery and by mail from the Society. 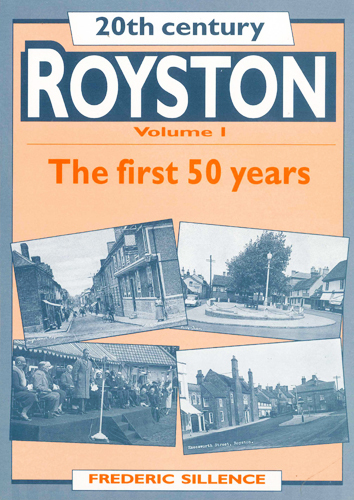 The history of Royston from 1901 to 1951 told by the former editor of the Royston Crow. 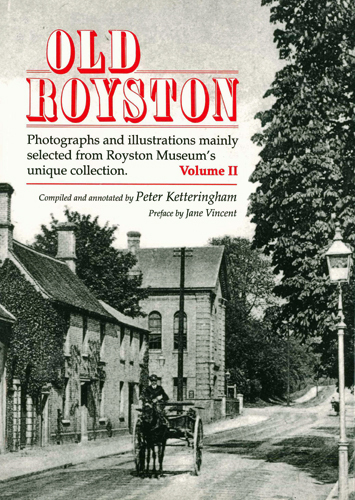 Photographs and illustrations mainly selected from Royston Museum's unique collection by Peter Ketteringham who has lived in Royston all his life and is President of the Royston and District Local History Society. 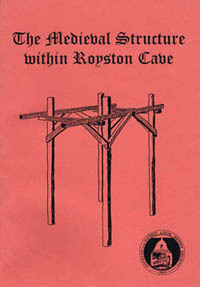 A description of the Royston cave during medieval times showing the most likely form of a wooden structure that would have been used by the Knights Templar movement. 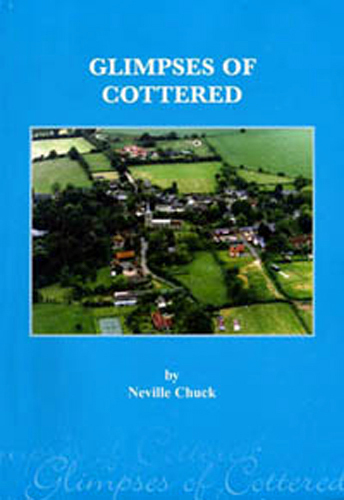 Highlights of the village of Cottered, Throcking and Broadfield over the centuries. A new theory on the origin and original purpose of the Royston Cave by the author who was managing this Grade I national monument for 17 years. 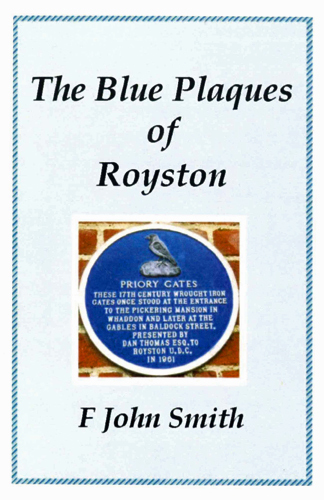 The book is a list of residents giving their occupation where known and the date or dates when they are believed to have lived in Royston. There is an introduction and also a glossary which explains in greater detail what work the different occupations entailed. The book describes rural life in England from approximately 1750 to 1890, using church records, local newspaper archives and personal reminiscences from the Royston area. It details the changes in all aspects of rural life in that period : social, agricultural, transportation, etc. Though local in its overall theme, the book will be of a wider interest to all those interested in the social history of the period. Facsimile copy of 1893 edition (reprinted 1990). The author brings together a brief record of the principal points of interest which the Heath presents to the visitor. It begins with a short history of the Heath and is followed notes on its typical wild flowers. 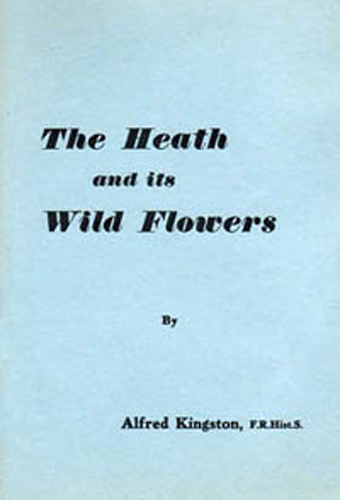 These are written for the general reader and so the book follows the natural arrangement of the flowers on the Heath, rather than the order which is found in botanical books.1961 (reprint of original 1904 publication). The Society periodically publishes a newsletter covering its recent activities and topics which readers may find of interest. The Society is now making these available via its web site. The Conduit is a yearly publication of the Cambridge Antiquarian Society. It is a work of reference for members of the Society and provides a roundup of events and activities which may be of interest for members and non members alike. It is published on a yearly basis with 2015-16 being the first "Interactive' version.